Did Newegg Save Online Retail? In 2007, Newegg adopted a strategy to deal with patent trolls: Never settle – ever. One of the first times it applied this new strategy was against Soverain Software. While Soverain's website appears legitimate, it has never made a sale. 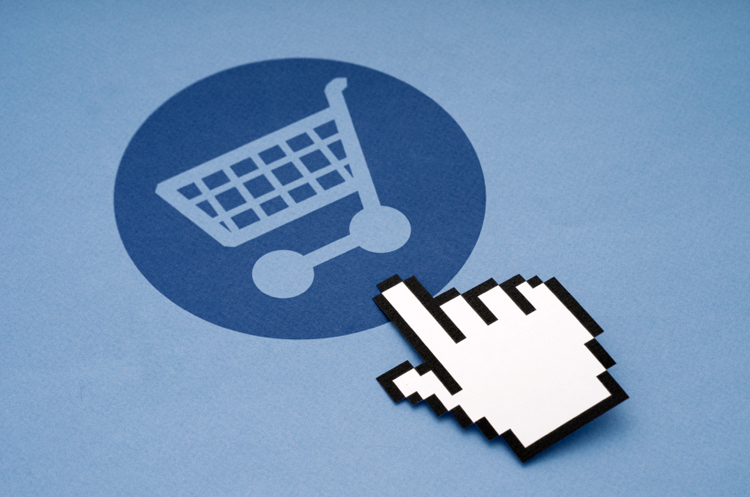 Instead, it targets large, online retailers that use shopping cart checkout technology. Soverain claimed that through two patents, numbers 5,715,314 and 5,909,492, it owned the "shopping carts" present in nearly every online retailer's website. Soverain's first infringement claim was against Amazon, who settled for $40 million. In two other cases against Avon and Victoria's secret, it received damages of $18 million and a running 1% royalty for continued use of the shopping cart feature. Its goal was to essentially charge a 1% tax to every major online retailer that uses the shopping cart feature. Soverain's next target was Newegg, from which it sought $34 million. Not only did Newegg refuse to settle, but at trial it was only ordered to pay $2.5 million. Sticking to its unwillingness to pay off patent trolls, it appealed. On appeal, Newegg successfully argued that the Soverain patents were invalid because they were based on a pre-internet network, as opposed to the internet-adapted network of Newegg. Not only did the victory wipe out the $2.5 million Newegg owed to Soverain, but it also eliminated the $18 million owed by Avon and Victoria's Secret. Newegg didn't stop with Soverain – it has also won patent appeals against Kelora Systems and Alcatel-Lucent. While appeals of patent cases generally can take months or years, the appellate court hearing the Alcatel case upheld Newegg's win in just three days after hearing oral arguments and did not issue a comment on its decision. The time from filing briefs to the decision was less than one year. Although Alcatel-Lucent is a legitimate corporation with revenue from real businesses, Newegg still characterized them as a patent troll because they were seeking to enforce patents in markets in which they were not participating. Newegg's policy against patent trolls has lowered settlement costs for other target companies and has even eliminated certain patent trolls, such as Soverain, completely. The "never settle" strategy may not always be optimal, but Newegg has proven that some battles are worth fighting.